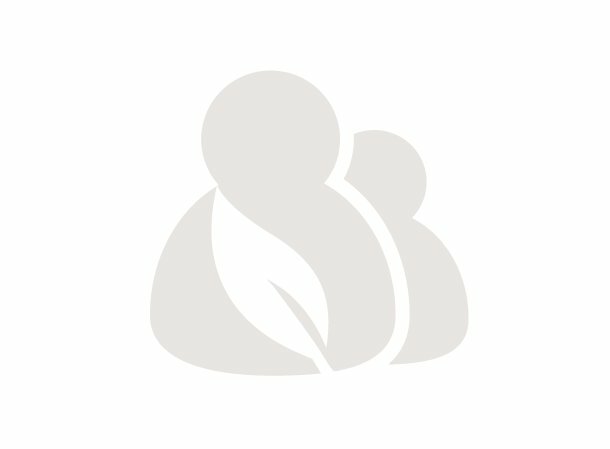 An activity some parents do with their kids called “Save, Spend, Share” or, when done Kiva-style, “Save, Spend, Lend” teaches children about the importance of being thoughtful with money. For this activity, kids spend a third of their allowance, save a third, and use the last third to donate or lend to a good cause. 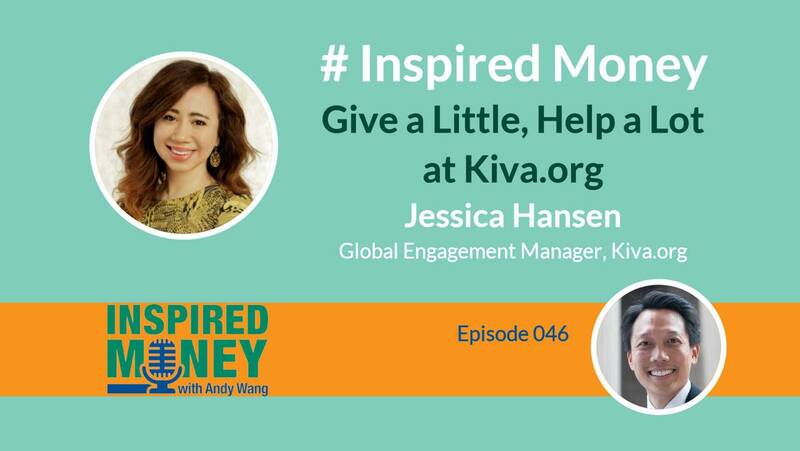 In this podcast "Inspired Money: Give a Little, Help a Lot," Kiva’s Global Engagement Manager, Jessica Hansen talks about the value of capturing the altruistic spirit that lies in all of us to use our money, not only wisely, but to positively impact the lives of others. On “Inspired Money,” Jessica notes that when we think about the power of money, it’s easily associated with greed and corruption. However, the power of money can also be harnessed to empower others. The task of alleviating poverty is, of course, a challenging one. Although the sentiment behind doing a book drive and sending children’s books to Kenya is incredibly generous, the impact may actually not be as helpful as one might think and could even be harmful. Instead, Jessica explains, a person interested in investing in education for children in Kenya would be better off investing their money in Kenyan authors who produce children’s books with characters and themes that Kenyan children can better connect with; that way, they’d be supporting sustainable access to relevant materials for students. There are over 2 billion people around the world who are denied financial access. People who could make a big impact on their lives, families, and communities if only they had access to the same financial opportunity to loans and credit that the rest of the world enjoys. Through small loans, people across the globe can share resources, ideas, and support, and together, create a better world. Learn more about saving, spending, and lending money and why the way you do it matters in the podcast "Inspired Money: Give a Little, Help a Lot."